A Houston chapter 11 case can help a small business survive Have lenders like Kabbage, Yellowstone Capital, Fundomate, LiftFund, or Lending Express. If your small business is struggling, a Houston chapter 11 may help. Court-appointed receiver take your money? Bankruptcy may allow you to recover it. Court-appointed receivers in the Houston, Texas area can contact your banks and have them turn over your money, if they have a judgment against you. I.R.S. Trust Fund Recovery Penalty-now charging criminally I.R.S. Trust Fund Recovery Penalty -now emphasizing criminal in Houston. 26 U.S.C. Section 6672 is civil liability, 26 U.S.C Section 7202 makes it criminal. U.S. Bankruptcy Judge Karen K. Brown retires U.S. Bankruptcy Judge Karen K. Brown retires after 27 years on the bench in Houston, Texas bankruptcy court. Chapter 11 quarterly fees increase for big cases Chapter 11 quarterly fees increase for big cases. 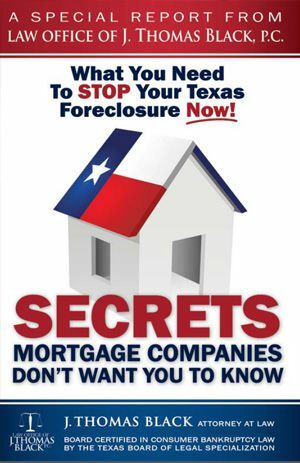 Houston, Texas and Clear Lake, Texas chapter 11 cases will become more costly, but only for the largest cases. 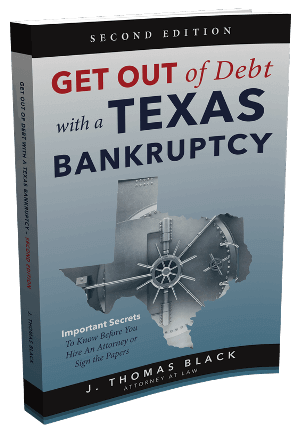 Does your Texas LLC or corporation need to file bankruptcy? 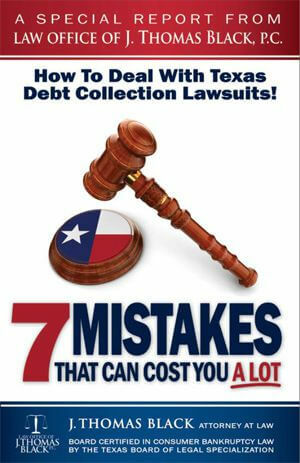 If your Texas LLC or Texas corporation has failed or is failing, it may or may not need to file bankruptcy. It depends on several factors.